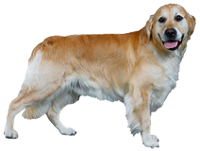 Welcome to Goldborough House Kennels & Cattery Ltd.
Our aim is to provide our guests with an excellent standard of service and care and make their stay with us as enjoyable as possible. We strongly encourage new customers to visit Goldborough House, where they can view the Kennels & Cattery and meet the owners (Dawn & Geoff). Contact us to make a reservation for your dog(s) or cat(s). 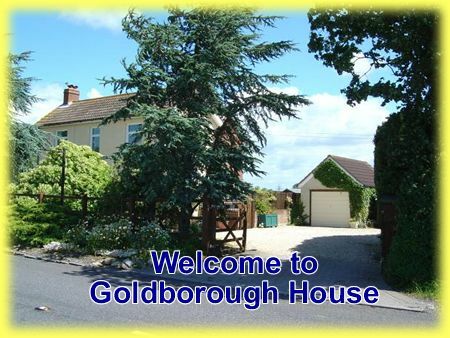 Goldborough House Kennels & Cattery Ltd is a home away from home for your pets. Your dogs and cats will be safe and happy in our comfortable kennels or cattery whilst you're away. We have more than a decade of experience in pet care and are members of the FSB (Federation of Small Businesses). Feel free to visit our facilities in Swindon, Wiltshire. We encourage prospective clients to take a tour of our establishment and meet the owners, Dawn and Geoff. We are proud of the quality of our accommodation and we're sure your pets will enjoy their stay. Our kennels are extremely clean and well-maintained and our cattery has been constructed based on advice from the Feline Advisory Bureau (now International Cat Care). Monday - Friday, 10:00 a.m. - 12:00 p.m. & 3:00 p.m. - 6:00 p.m.
Saturday - Sunday, 10:00 a.m. - 12:00 p.m.
Monday - Friday, 10:00 a.m. - 12:00 p.m. & 3:00 p.m. - 5:00 p.m.